Friday, September 22nd was the first day of fall. After school that day, my son and I spent some time putting out our fall decorations — a leaf-shaped candle-holder on our dining table, artificial leaves in a glass vase, and a leaf garland wrapped around our staircase. October 1st is on Sunday. On that day, I’ll climb up on the step-ladder and get out our Halloween decorations. We’ll have fun getting the house ready for Halloween by hanging up drawings and paintings Ryan has made at school, setting out pumpkin containers, and hanging a glittery pumpkin on our door. That’s how we decorate — seasonally. While we may watch White Christmas year-round (it’s one of Ryan’s favorite movies), we don’t decorate the house with Christmas decorations until it’s December. I wish stores did that. 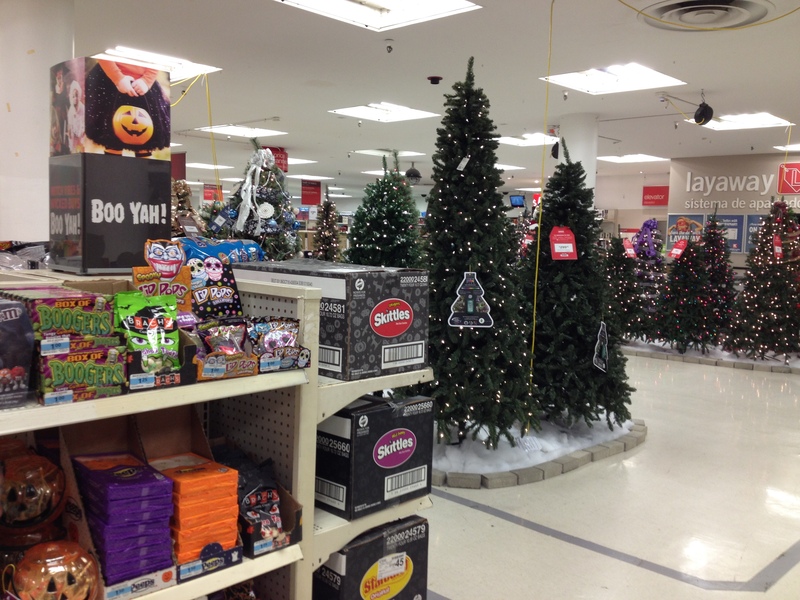 Maybe it’s just me, but I find it quite unsettling to be shopping for Ryan’s Halloween costume while seeing artificial Christmas trees on display right next to the bags of trick-or-treat candy. What happened to savoring the moment? To appreciating the now instead of fast-forwarding to the next thing? (And let’s be honest, Christmas isn’t even next after Halloween). My brain may skip ahead to the next thing on my to-do list, to the car insurance due in November, to the smog check that is due in December, but at least in terms of holiday decor I’ve learned to stay in the present. Those were the words my nine-year-old son used to describe his teacher after the first day of fourth-grade. I was an elementary school teacher for twelve years, and six of those years were spent teaching fourth grade. So it’s a bit of a strange, full-circle-type-of-experience for me as I watch my son navigate this school year. The first week of school, Ryan came home telling me about lines of longitude and lines of latitude; he used his globe to further demonstrate. (It’s a concept from the first lesson of his social studies book. The same book I had used when teaching). This young man, a junior in high school, had in fact been one of my fourth grade students seven years ago! We’ve seen each other twice now. He’s told me about high school, the Advanced Placement Class he’s taking, his continued interest in sketching, and his belief that if he’s going to do something, he should try to do it the best he can. “Actually, I got that from you,” he told me. Last week, I did something that made me uncomfortable. I updated this website. And it made me uncomfortable because I’m not the technologically-savvy one in the family. That role is filled by my husband. But my blog is mine, and I did it! (Though to be completely honest — the sunflowers you see at the top, behind my name, were photographed by my husband). But now comes the part when I have to tell people about my website and blog. Do a little self-promotion. And that’s something that makes me rather uncomfortable. My website is my way of sharing my ideas and my work with others. 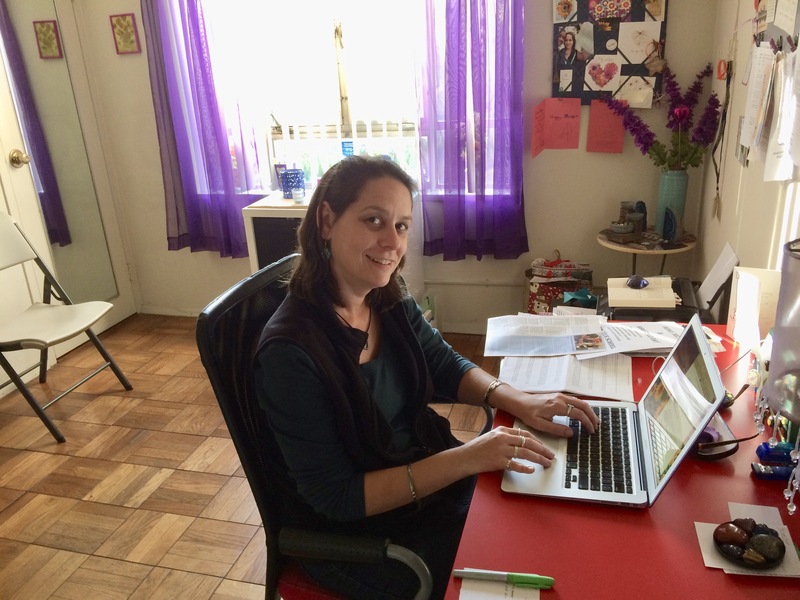 You’ve probably figured out by now that I like sunflowers (they’re my favorite flower), and I am passionate about my family, my teaching years, and books and writing. But I share all this with you from the privacy of my home. Or while I’m out at Black Dog Coffee. Or wherever I happen to be with my handy dandy laptop. I’m not on display like an actress walking the red carpet. No one wants to know what I’m wearing (sandals from Target) and no one asks about my jewelry (no gold). The focus stays on my work, which is where it should be. 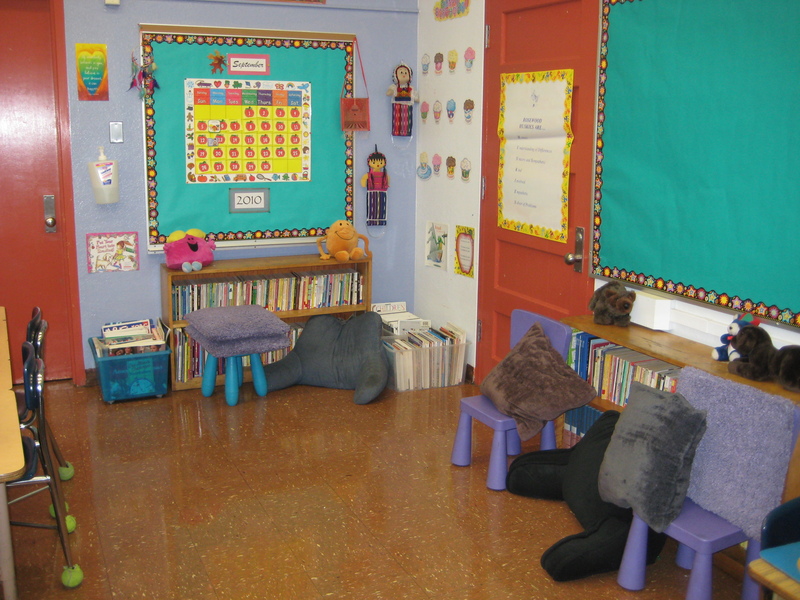 Each spring, my students always created a rainbow of handprints. They’d paint their hands the color of the rainbow, and each child would wind up with six painted handprints — red, orange, yellow, green, blue, purple. Just those six handprints weren’t very impressive. 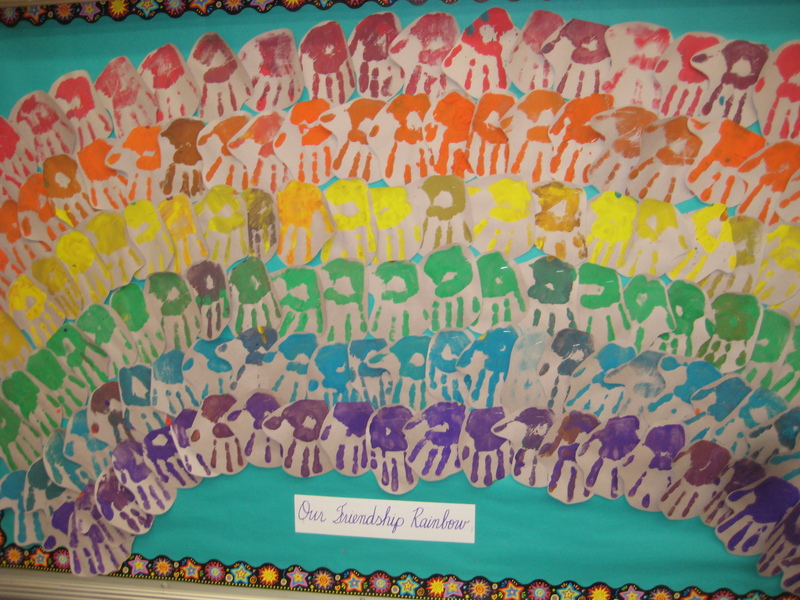 But, when we put those handprints all together, we created a pretty spectacular rainbow! When we combine efforts, we can do some pretty amazing things. Texas needs our help. And if we all do what we can, chip in what we can, we can help make a big difference. If you’re not sure what to do or how to help, click here to read my post “12 Ways to Help Hurricane Harvey Victims” that was published on MomsLA.com.